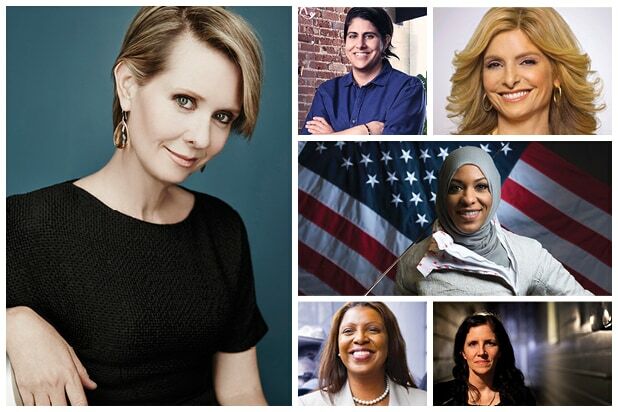 TheWrap is pleased to welcome a powerful line-up to its Power Women Breakfast in New York City this week, featuring Emmy, Tony and Grammy Award-winning actress Cynthia Nixon; U.S. Olympic Fencer Ibtihaj Muhammad; entrepreneur Moj Mahdara, CEO of Beautycon Media; activist attorney Lisa Bloom, The Bloom Firm; the Public Advocate for the City of New York Letitia James and Oscar-winning documentary filmmaker Laura Poitras (“Citizenfour,” “Risk”). TheWrap’s Power Women Breakfast series brings together women of remarkable achievement from entertainment, media, technology, brands, finance and sports in key cities to inspire, network and connect. TheWrap in 2017 has shared its successful Power Women franchise in Washington D.C., and San Francisco and will be headed to Los Angeles in October, building a broad network and community of professional women who are decision-makers and mothers, leaders and wives, innovators and activists. 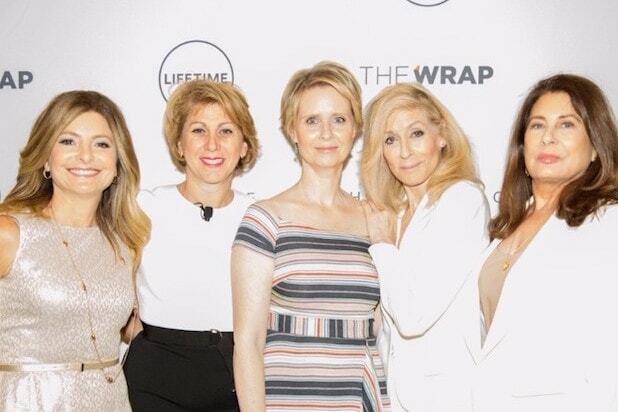 Hosted by Founder & Editor-in-Chief, TheWrap, Sharon Waxman along with Paula Wagner, Film and Theatre Producer and Shelley Zalis, CEO, The Female Quotient and Founder, Girls’ Lounge, the breakfast kicks off Thursday, June 29 at the Time Warner Center in Manhattan. It will be streaming live on TheWrap’s Facebook page. The 2017 Power Women Breakfast New York is sponsored by Lifetime, SAG-AFTRA, HBO, AMC Networks, Rubenstein, Creative Future and Edelman. This year’s event will host a Live auction to benefit the Joyful Heart Foundation, dedicated to transforming society’s response to sexual assault, domestic violence, child abuse, and support survivors’ healing, to end this violence forever.